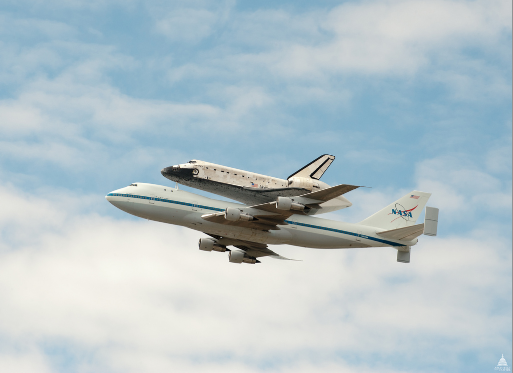 Shuttle Discovery in Washington, D.C. 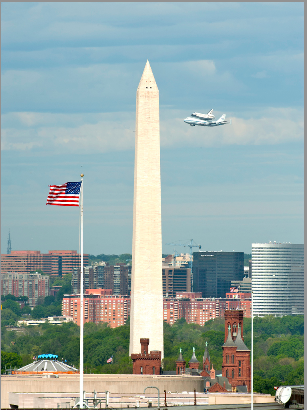 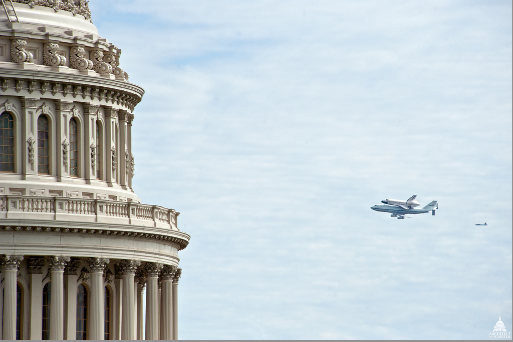 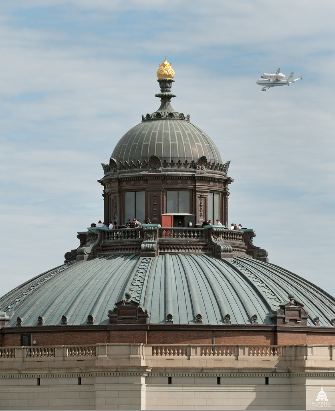 PHOTOS FROM THE AOC PHOTOGRAPHY BRANCH OF THE SPACE SHUTTLE DISCOVERY FLYING PAST SOME OF D.C.'s ICONIC BUILDINGS. 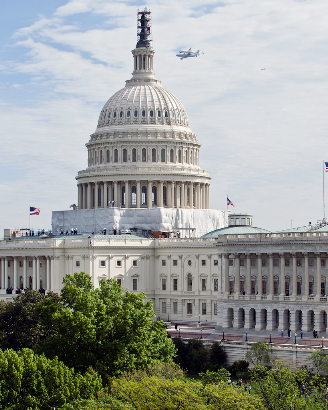 Photos credit �Architect of the Capitol.